Take a look at how these SUVs compare, and then come to VIP Honda when you’re ready to check out your financing and lease options! Honda Pilot – The Pilot’s standard 3.5L V6 engine generates a sturdy 280 hp and 262 lb-ft of torque. 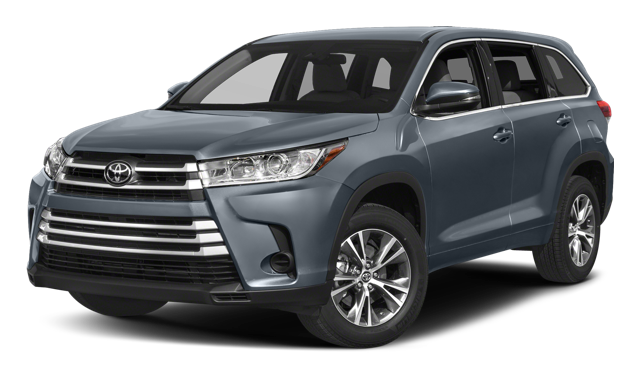 Toyota Highlander – The base engine on the Highlander is a 2.5L 4-cylinder engine that only puts out 185 hp and 184 lb-ft of torque. Step Into the Cabin of the 2018 Honda Pilot Today! The new Honda Pilot SUV is available right now with loads of Honda tech and safety features. 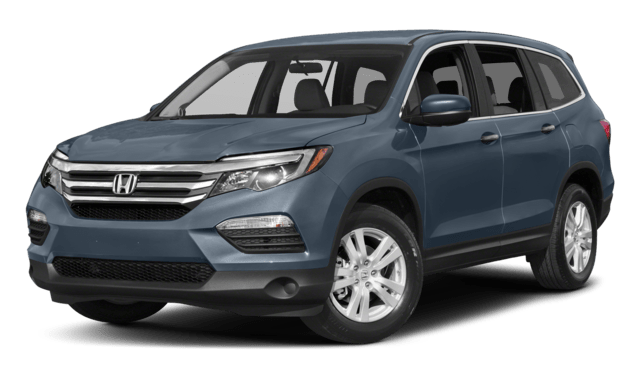 Check out your various lease options, and see how it compares to the Honda CR-V and Honda Odyssey!